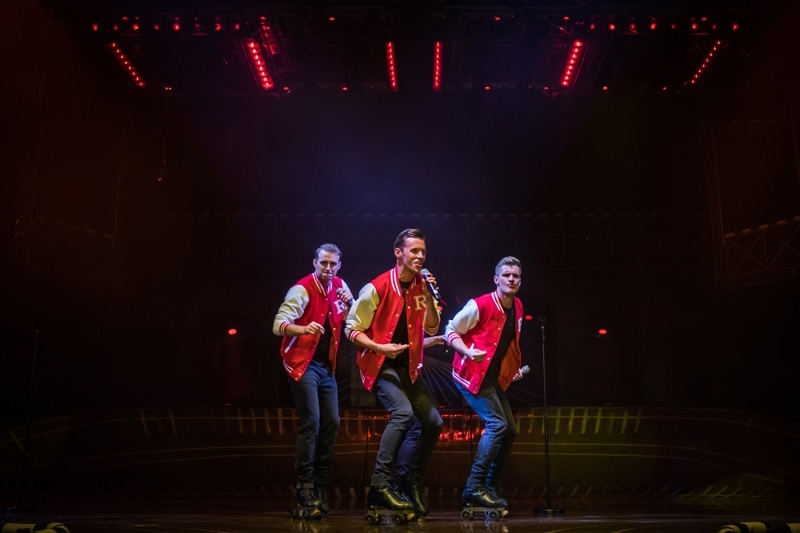 Juke Box Hits on Skates! Never seen before whirlwind of a show! 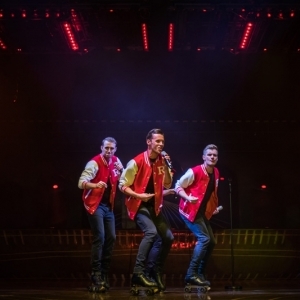 Our 1950s Rock and Roll vocal group on roller skates are one of a kind! 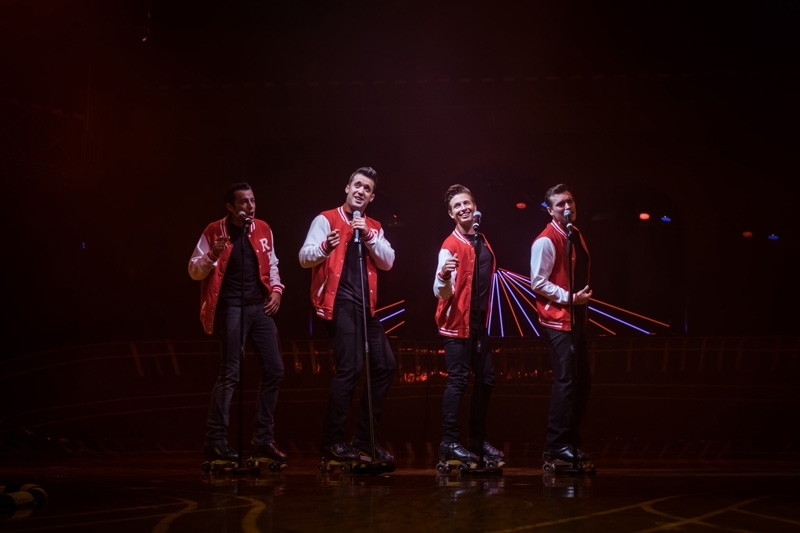 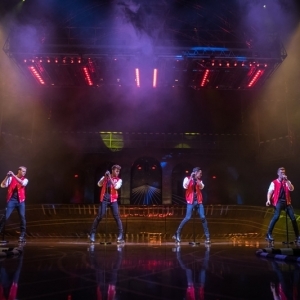 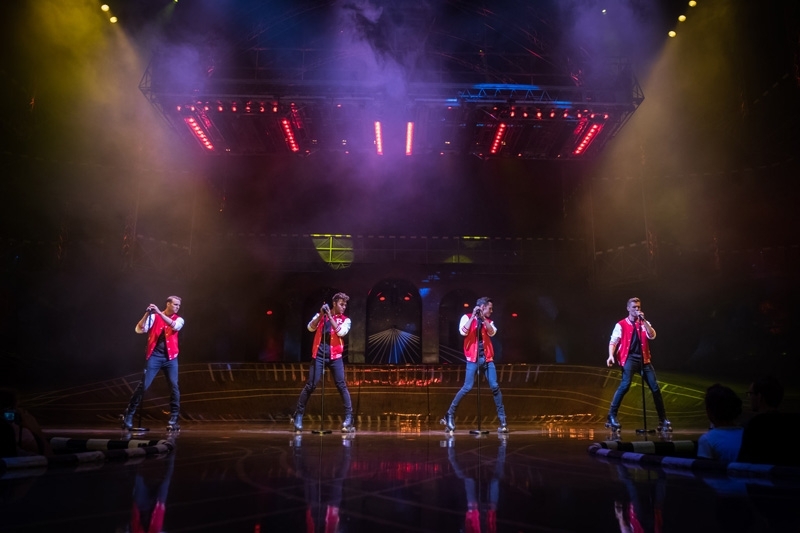 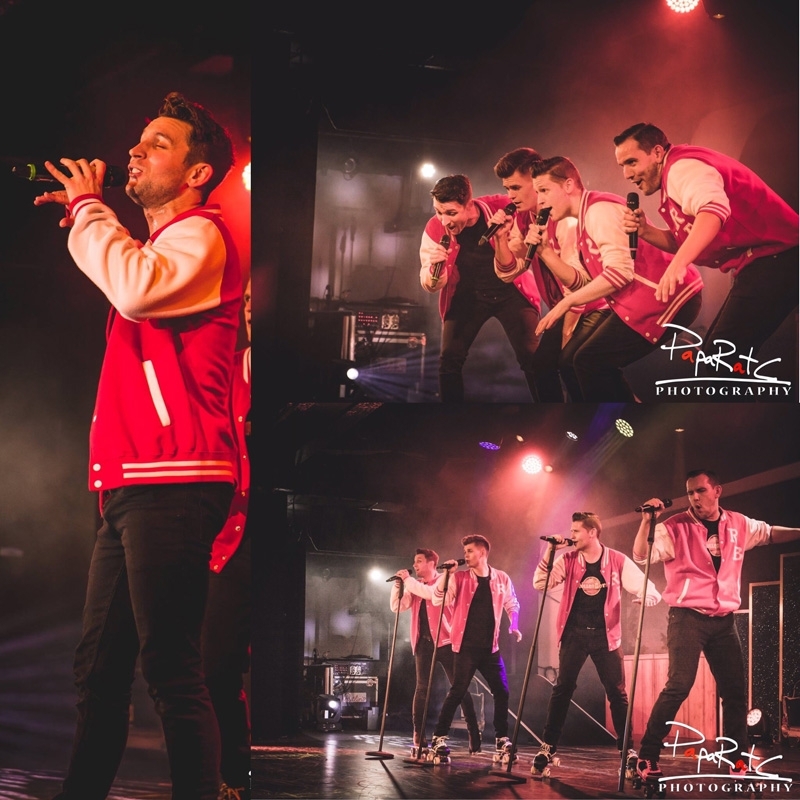 The Four Seasons meets Elvis Presley with this star studded group of performers who’s smooth vocals and impressive skate skills always leave the audience wanting more. 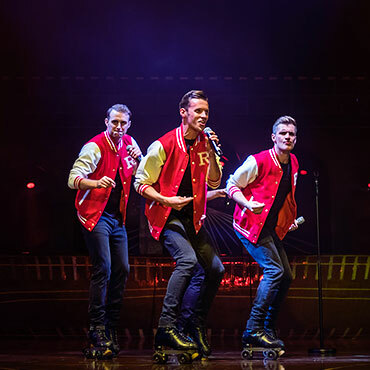 Prepare to be charmed by our incredible 1950’s pin-up pop group with a twist! 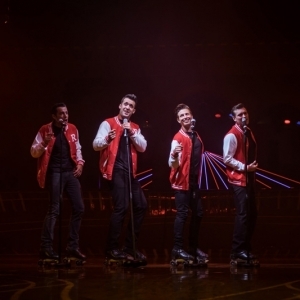 The full show is 45 minutes long and there is also the option to add an additional set featuring more modern song choices.